Save the date! Next Saturday, Mar. 30th, marks the Model Grand Opening of Richmond American Homes new Palomino neighborhood. 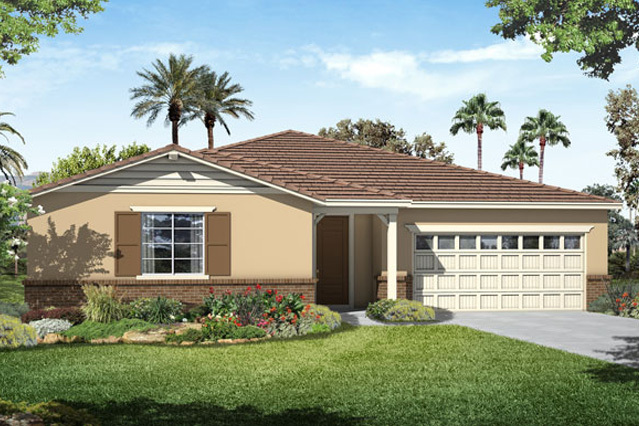 Bringing new single-level ranch style homes, as well as two-story designs to Audie Murphy Ranch, Palomino will offer a selection of five floorplan choices at prices starting from the $200,000s. New homes in Menifee are coming soon. Learn more. The 5th Annual Pechanga Wine Festival kicks off with a Chocolate Decadence Event on Mar. 8th from 7-10 p.m., then the Grand Tasting follows on Mar. 9th from 1-5 p.m. with hundreds of vintages to taste by some of the most famous wineries of Napa Valley, Sonoma County, Santa Barbara, Temecula Valley and more. From renowned wineries to sampling delicious desserts and dishes from Pechanga’s award-winning chefs, this two day event will be a culinary delight for Audie Murphy Ranch residents to sip and savor their favorites.